Tennis is a Sport for Life! CAR RIDER PICK UP WILL BE 3:30 at the bus port, STUDENTS WILL BE PUT IN ASP AT 3:45 IF THEY'RE NOT PICKED UP...WE MAKE EVERY EFFORT TO CONTACT PARENTS VIA TEXT OR PHONE BEFORE PUTTING KIDS IN ASP. 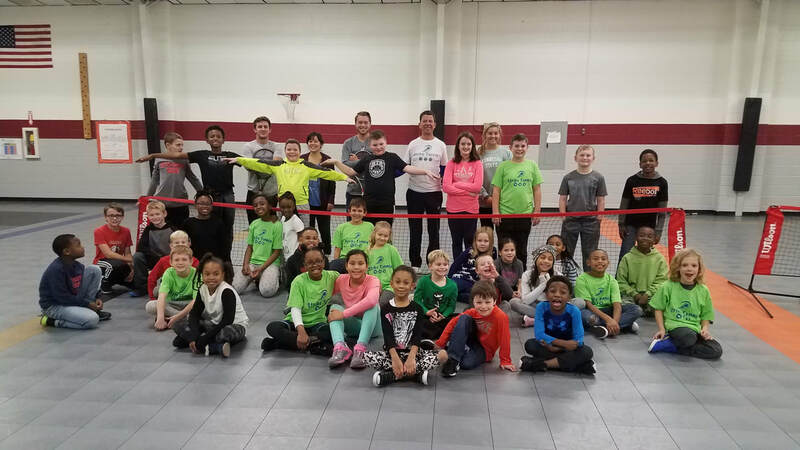 Strike Tennis Coaches have a FUN and EXCITING way of teaching tennis so that every student is engaged & successful! Low Student : Pro ratio, kids hit a lot of balls! 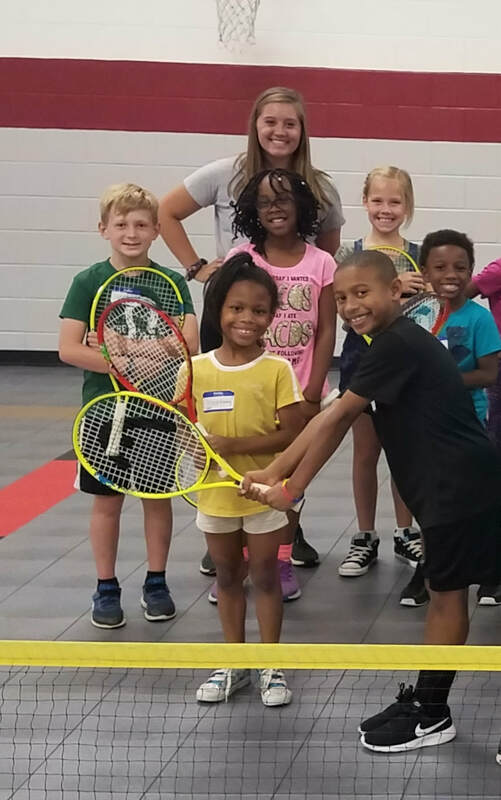 coaches teach:grips, strike zone, forehands, backhands, volleys, footwork, the serve, scoring & play fun games like tennis hockey, tennis baseball,king of court, team doubles & lots more! Team challenges are exciting and have kids working together to achieve goals! Our coaches love teaching kids!